TJ is a Managing Director with Pursant, leading Pursant’s financial consulting and interim CFO practice. This practice provides a variety of M&A related support services including quality of earnings review and post transaction financial integration. Pursant’s interim CFO practice enhances and augments privately held companies’ financial and accounting functions during strategic transactions including acquisitions, integration and exits/divestitures. TJ began his professional career working with PwC as a public accountant. 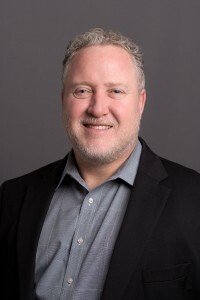 He has owned and operated his own companies, served as a middle market Chief Financial Officer and as an independent advisor to numerous companies, specializing in helping them upgrade and optimize their financial teams and develop and execute various M&A related initiatives. TJ holds an MBA from DePaul University and is a Certified Public Accountant. Outside of his professional life, TJ enjoys spending time with his wife and two children and spending time outdoors.